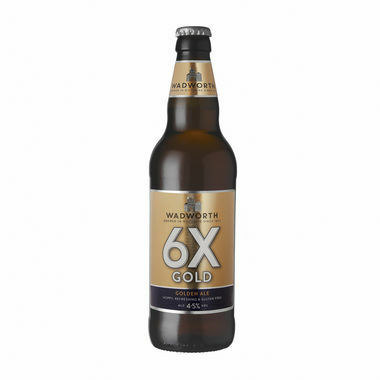 Thank you for enquiring about Wadworth 6X Gold, NRB gluten-free. We have received your enquiry and our team will be in touch shortly. 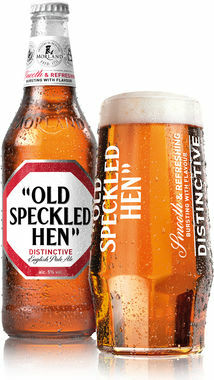 A hoppy, refreshing ale with sweet malt and spicy notes on the palate with a zesty citrus aroma. We create ths gluten free beer using pale ale, caramalt, munich malt and flaked barley with Pioneer,Admiral, cascade and Pilot hops.